Sake is the best known Japanese alcoholic drink made with the use of special sake rice. 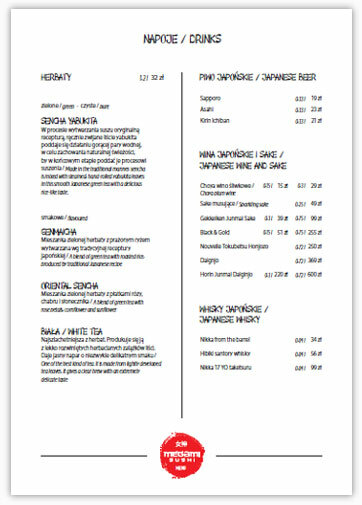 Sake comes in different kinds and varieties, depending on the brewing process, ingredients used and percentage of rice polishing. The most popular Junmai-shu in the world! It embodies the typical Gekkeikan style and represents more than 370 years and 14 generations of experience in sake brewing. Style: herbal with hints of grapefruit and light soil. Good acidity, mineral-driven, well-balanced with a clean medium finish. FOOD PAIRING: It tastes well with tempura, full of the flavour of fish and crustaceans, fresh green vegetable dishes and Asian dishes based on coconuts. A perfect basis for stocks and marinades. Serving suggestions: The universal sake may be drunk warm, at a room temperature or chilled. It is perfect for making sake cocktails and infusions. A unique blend of two types of sake, carefully selected from sake made of 60% or 70% ground rice by a sake master. It provides a rich and complex flavour. Style: full-fat with a hint of honeydew, papaya, anise and roasted nuts. Well-brewed, with a long and smooth finish. FOOD PAIRING: This universal SAKE goes perfectly well with duck, grilled chicken and pork, scallops and steamed crustacean dishes. Serving suggestions: In order to fully enjoy the complexity and nuances of Black & Gold, it should be served mildly chilled or at a room temperature. 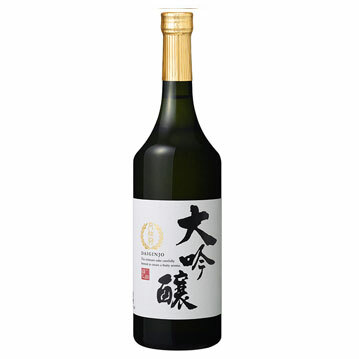 The combination of fresh spring water, Yamada Nishiki rice (known as „the king of sake rice”), Gohyakumangoku rice ground in 50% and the skills of sake master that results in a classic example of Fushimi Junmai Daiginjo style… Horin has a delicate, fruity nose, subtle flavours are well-balanced, with an exceptionally long and pure finish. Style: mild fruity aroma with delicate hints of overgrown cantaloupe, honeydew and honeysuckle. It is round and smooth on the palate, with medium creamy body. Long and smooth finish, with a hint of pear. FOOD PAIRING: Delicate Horina aromas complement lightly seasoned snacks, salads, lobsters and mild fish dishes, glazed pork, fresh fruit, and lighter dishes. 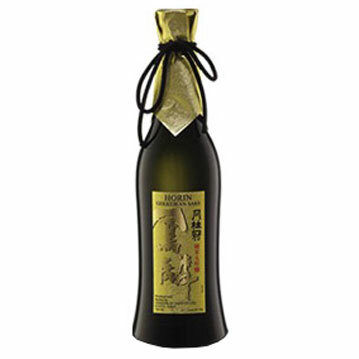 Serving suggestions: Horin is highest-quality sake which tastes best when chilled. 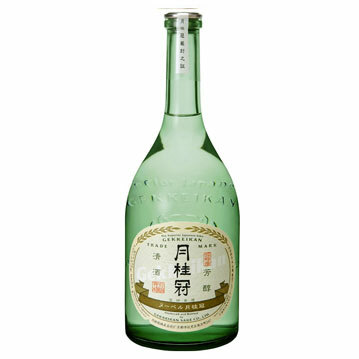 Gekkeikan sake is chosen by the Japanese emperor palace. 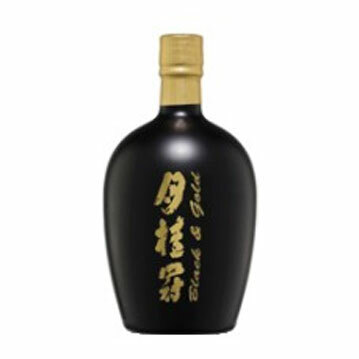 It is the highest quality honjozo, laureate of Monde Selection gold medal. Tokubetsu honjozo is made of highly-polished rice and ingredients of unique quality. It is made of a little alcohol in breweries and is sold in a broad bottle of a volume of 720 ml. It has a sophisticated smell and medium, lightly full taste. It should be served chilled. A perfect example of daiginjo sake. It has an unusually fruity aroma and refreshing finish. It is produced by one of the oldest breweries in Japan and is recommended to all those who are interested in discovering different styles and flavour profiles of Japanese sake. 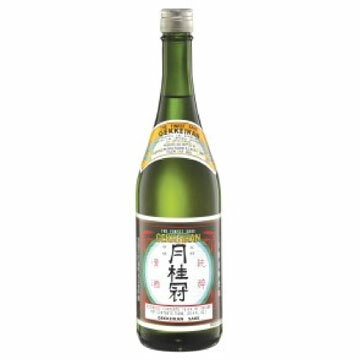 Sake Daiginjo is known for its aromatic, complex taste. FOOD PAIRING: with slightly seasoned starters, salads, lobster and mild fish dishes, pork and fresh fruit. It should be served lightly chilled or at a room temperature. Sweet and refreshing sake. Manufactured in Kyoto by Gekkeikan brewing masters. 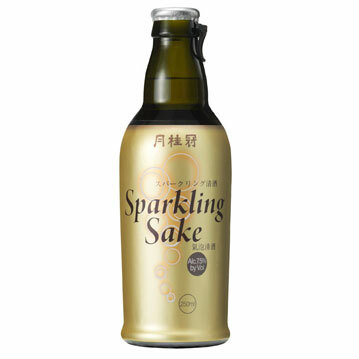 This “live” sake is naturally carbonated and contains no sulphites or preservatives. 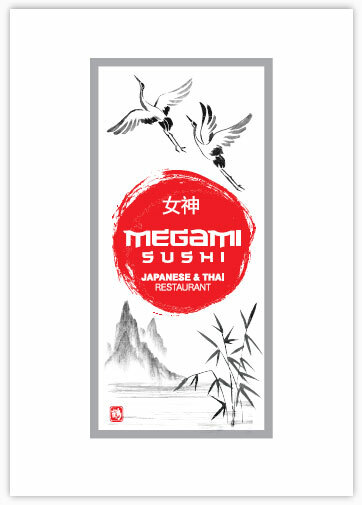 FOOD PAIRING Thanks to hints of tropical fruit, it is an excellent addition to sushi, sashimi or seaweed salad. It should be served at a temperature of 5°C-10°C to obtain the fullest and most refreshing taste. The main advantage of this blended whisky is its composition of soft and mild Miyagiko distillates with rich, heavy, manly Yoichi hints. It has been made of several dozen different kinds of whisky, including those maize-based. 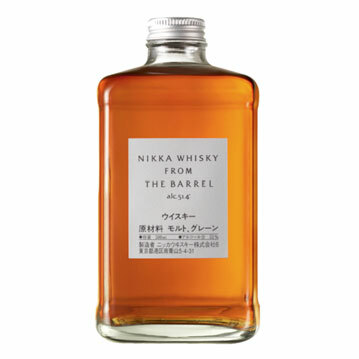 Nikka from the Barrel matures in bourbon barrels. When sniffed, fruity and flowery aromas can be felt, with hints of peat and smoke. When tasted, it feels lightly peppery, with an aftertaste of oak, vanilla and candied oranges. It is not cold filtered. A square bottle shape is supposed to emphasise its rich, distinct taste and aroma of whisky. Excellent 17-year-old whisky which has been rewarded as best pure malt/blended malt whisky worldwide already three times. 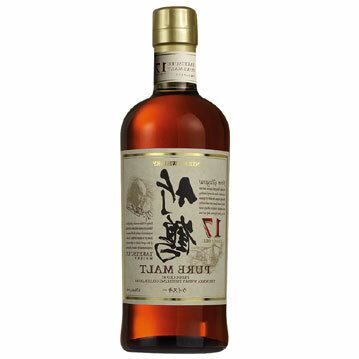 It is an exceptionally well-balanced composition of single malt whisky from Miyagikyo and Yoichi distilleries, maturing mainly in sherry barrels. When sniffed, it feels like a combination of delicacy and spices, aromas of plums, peaches and chocolate which turn into dried fruit, leather and dried tobacco leaves. When tasted, it feels rich and creamy, with candied oranges and cherries, toffee, coffee and hazelnuts. Its long developing finish is filled with pralines, charred wood, cigar, citrus fruit, and dried herbs. It embodies the harmony between Japanese nature and the population of the island. It is well-combined blended whisky, a composition of at least ten distillates from Suntory corporation distilleries – Yamazaki, Hakushu and Chita, maturing in barrels of five different kinds. 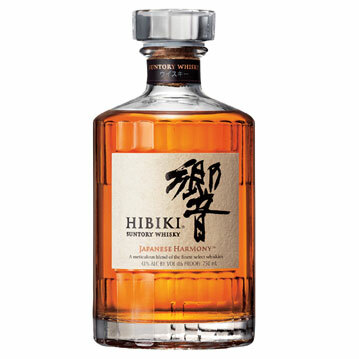 Not only is Hibiki the most frequently and best rewarded Japanese blend but also one of the most prestigious whisky brands worldwide. © Copyright Megami Restaurant. All Right Reserved.